This Contemporary Dance Workshop is aimed at a beginner/intermediate level and ideal for students who love dancing! 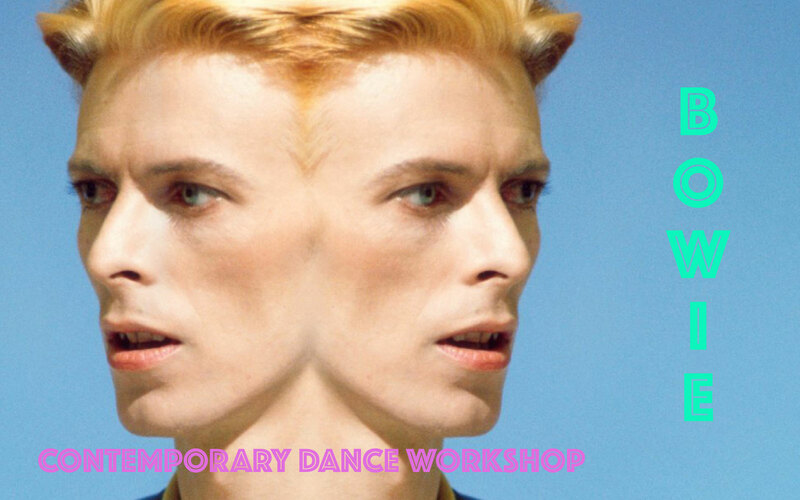 Brad is passionate about sharing his choreography and will be teaching an inspired routine to a track by Bowie. Contemporary is generally smoother and a bit faster than ballet, but not quite as fast as jazz. The style is emotive and performed with music with lyrics… the lyrics of the chosen song serve as inspiration for movement and expression. Tap into your emotions….tell your story, and… just dance! Brad is a graduate from the Australian Dance & Performance Institute graduating in 2007 with an Advanced Diploma in Musical Theater. He successfully auditioned for P&O and Royal Caribbean Cruise Lines, taking him to Miami, Florida and around the Caribbean performing musical theater production shows. After Brad’s final contract with Royal Caribbean, he left and moved to London where he was featured in Franz Ferdinand “Love Illumination” music video. Not long after he worked for The Kooks in their music video “Down”. He auditioned for Combination Dance Company, where he then performed at one of London’s biggest venues Twickenham Rugby Stadium. He toured England, Ireland, Scotland, Wales, Egypt and some of the Middle East and also performed at the Adelphi Theater, West End in a children’s show run by Premier Stage Productions. 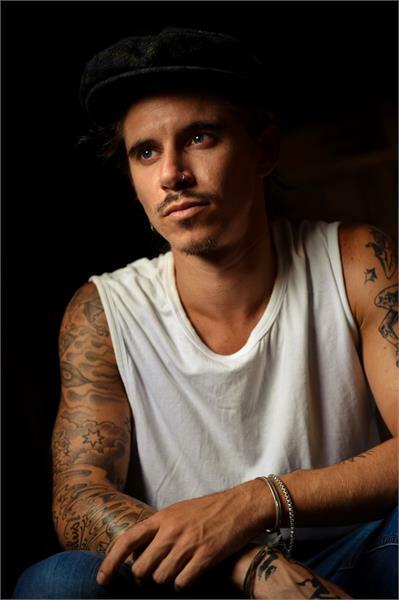 In between work, Brad started teaching/choreographing at some of London’s top studios; Pineapple, Frame (Shoreditch) and Soho House, where he was training celebrities such Florence Welsch, David Schwimmer and Minnie Driver, also working for companies such as Nike, Sweaty Betty & Lululemon. He continued to branch out into the fitness industry where he was designing Barre and Fitness classes for exclusive London studios, where he then continued to develop these programs in Berlin and Belgium. Since being home, Brads started teaching at The National Ballet, The Space and Kaya health clubs. He teaches Jazz, contempory/modern/lyrical, Barre, Fitness and Reformer Pilates. “.